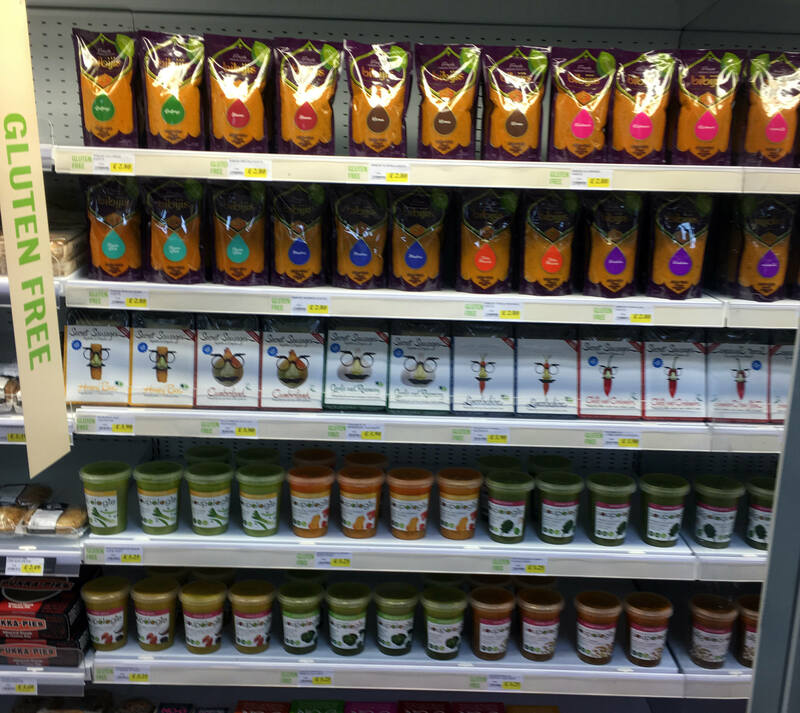 Feedback has been so popular on our Gluten Free grocery range that we have now created a section dedicated to fresh Gluten Free products in our Ascot store. The range includes Curry Sauces, Soups, Vegetarian Sausages and Pies and for all the meat eaters out there don’t forget that we already stock Gluten Free Pork Sausages from The Black Farmer. Why not pop in to see what we can tempt you with this weekend.